Under the umbrella of the Trilateral Committee, the purpose of the Trilateral Island Initiative is to promote collaboration on the conservation and restoration of island ecosystems and their adjacent coastal and marine environments in North America. The Trilateral Island Initiative is focusing efforts on invasive species, biosecurity, restoration, local communities, and climate change. The Trilateral Island Initiative has the following goals: 1) Strengthen on-the-ground conservation and restoration of islands and their surrounding marine waters, 2) Improve coordination on island-related natural resource issues of mutual interest, 3) Strengthen institutional capacities, and 4) Improve efficiencies and increase success of island-related conservation projects. 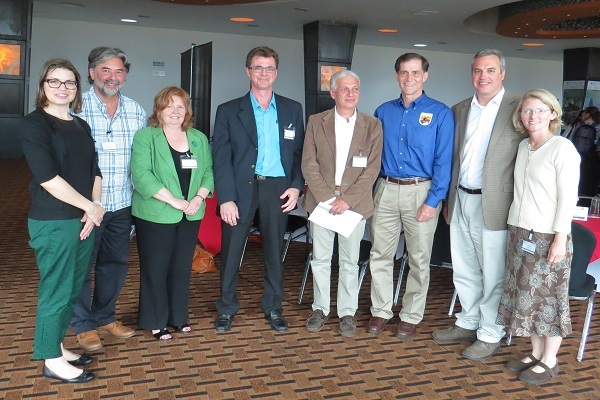 A new agreement among México, Canada and the United States to protect fragile island ecosystems and its imperiled species was signed on May 28, 2014 by the Secretaría de Medio Ambiente y Recursos Naturales, Parks Canada Agency and the U.S. Fish and Wildlife Service at a ceremony in Querétaro, México. This agreement, endorsed under the scope of the Trilateral Committee for Wildlife and Ecosystem Conservation and Management, seeks to strengthen the ongoing collaboration between México, Canada and the United States on the conservation, restoration and sustainable use of islands. Activities under this agreement include sharing expertise, technology and lessons learned, building institutional capacity, and leveraging funding and support. The Secretaría de Medio Ambiente y Recursos Naturales, the Parks Canada Agency, and the U.S. Fish and Wildlife Service are signatories to the document and will serve as lead agencies within their respective countries. Other federal agencies including Instituto Nacional de Ecología y Cambio Climático, Comisión Nacional para el Conocimiento y Uso de la Biodiversidad, Comisión Nacional de Áreas Naturales Protegidas, U.S. National Park Service, U.S. National Oceanic and Atmospheric Administration, and U.S. Bureau of Land Management will help advance the agreement. The islands of North America are recognized for their exceptionally high levels of biodiversity. Unfortunately, biodiversity loss on islands occurs at an alarming rate with approximately 80 percent of known species extinctions having occurred on islands. Islands are vulnerable to threats such as climate change, invasive species, human disturbance, habitat loss, marine pollution and unsustainable practices. For more information on this agreement, please select the following links. 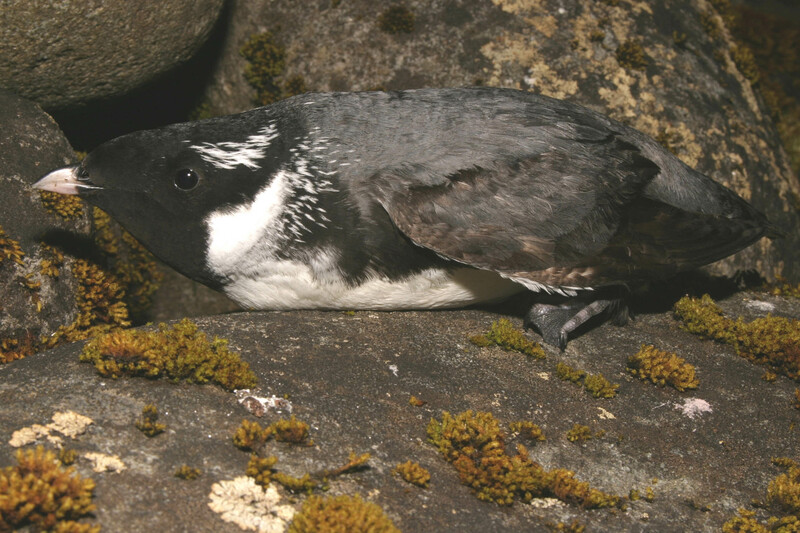 Some of the successful efforts currently underway include the Seabird Restoration on the Baja California Pacific Islands, Mexico Project and the SGiN Xaana Sdiihltl'lxa: Night Birds Returning Project. Seabird Restoration on the Baja California Pacific Islands, Mexico - This bilateral 5-year project restores seabirds and their habitats on 7 Baja California Pacific Islands islands. The funding is provided by the Montrose and Luckenbach Trustee Councils. 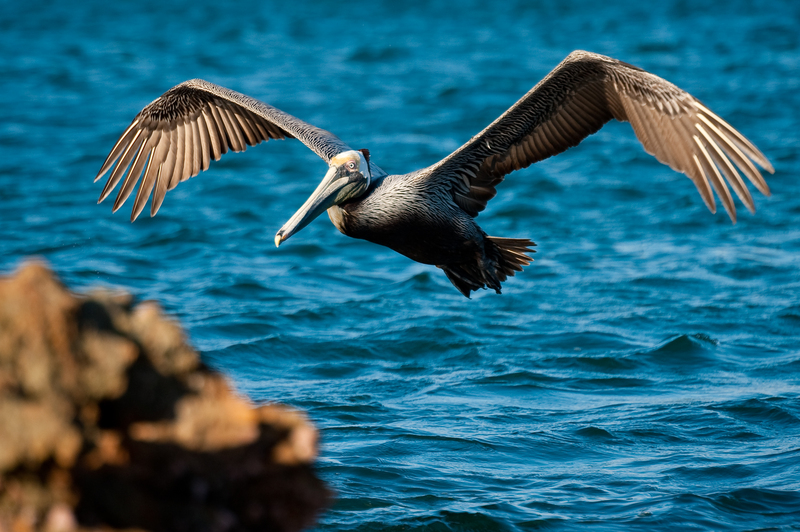 The Seabird Restoration on the Baja California Pacific Islands, Mexico project is being implemented by Grupo de Ecología y Conservación de Islas in collaboration with U.S. experts, such as the Cornell Lab and Audubon Society. Read more . . .
Night Birds Returning, Canada - This trilateral project was jointly launched by Parks Canada and the Haida Nation in 2009 to restore nesting seabird habitat throughout the national park reserve. In September 2013, Parks Canada led the implementation of this project in partnership with the U.S. and Mexico. Read more . . .